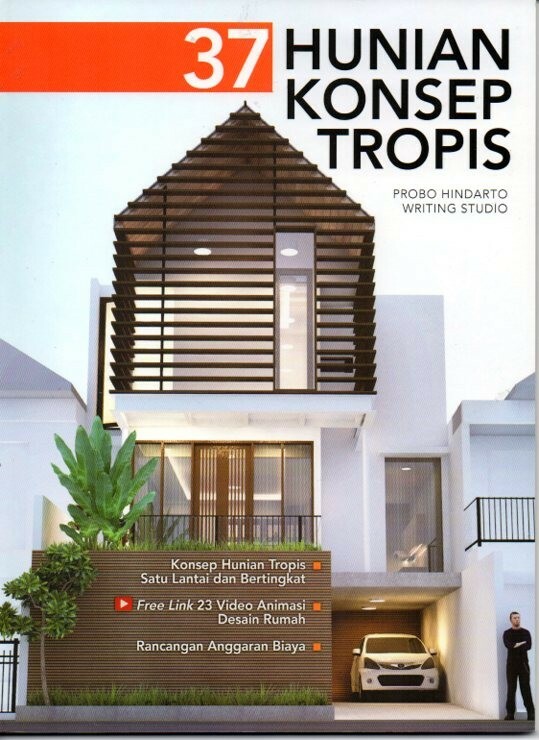 Houses with modern style have increased rapidly lately in Indonesia, supported by modern lifestyle in our society. This modern lifestyle has its own rule wide spread, like the influence in the style of houses. Modern has the meaning of 'recent time'. In houses design, it means 'the latest style'. Even so, postmodernism is also developing, even though it is not so rapidly like the modern one does. Of these modern style houses, there are specialties like like the use of certain finishing, like exposed wall, unpainted wall, etc. The use of details are minimum, following 'less is more', the less, the better. 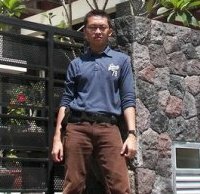 The modern style in Indonesia has also divided into more specific styles like natural modern, minimalism, chic style, etc. Each has its own design criteria. in the furniture choosing for this modern houses, certain kind of furniture usually used. These furniture, like the specific look of modern style houses, uses less ornaments. The sense of cleanliness, simplicity and no ornament furniture are there in the furniture form and function. These kind of furniture believed as the most suitable ones for modern style houses. With the background of rooms in modern style, the modern styled furniture can interact with the space very well. Like the above example, a dining table in modern style using glass as the table top. The clean look chairs with a little rounded touch on top of it.